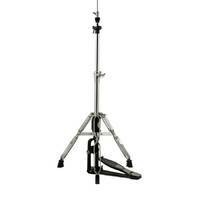 This is a simple style of cymbal stand, with adjustable height and cymbal tilt. 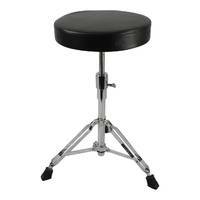 It is great for percussionists or drummers who play standing up. 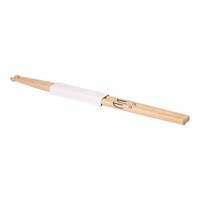 It can be used with cymbals or other types of percussion such as bongos, timbale or cowbell. 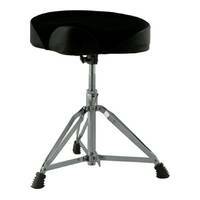 The stand is made from a durable alluminium alloy, and features a larger tube diameter than some other models of stand. 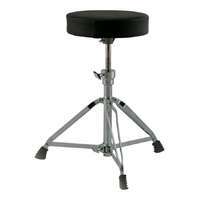 This stand ideal for hard hitting drummers or percussionists with heavier percussion instruments. Certainly a heavy duty stand; very solid. 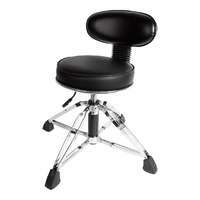 The stand has a good height range with memory locks and uniform chrome plating. 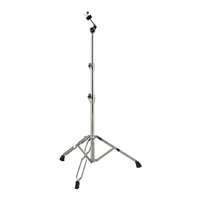 I believe you won't find a better value-for-money cymbal stand in Australia. Highly recommended. 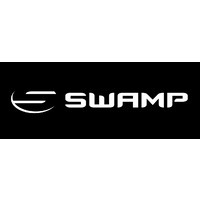 Swamp have now provided you with an easy to follow, step-by-step tutorial for setting up our Drum Kits. Thanks to AJ Tonkovic for donating his valuable time and talent in creating this sequence of instructional videos.